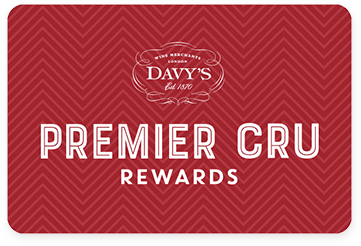 Premier Cru Rewards - Purchase this today and earn 123 points to redeem for free wine and gifts. Made by former Cloudy Bay winemaker Eveline Fraser, this aptly named “little beauty” is good enough to rival the wines of her previous employer, but is available for a fraction of the price. Only the best grapes from the best parcels are selected for this range. The wine is then fermented with 100% wild yeast and is aged in French oak to add weight and depth. An exciting mix of dark ripe cherry, coffee mocha and savoury wild thyme. The palate is dense, pure and silky. New Zealander still red wine from Marlborough New Zealand, made with Pinot Noir. This little privately owned estate lies in Marlborough’s Southern Valleys where the wines differ slightly from the mainstream. The property is spread over five plots, each with its own soil profile and micro climate, which allows wine maker Eveline Fraser (ex Cloudy Bay) the chance to make unusually complex, multi dimensional wines. The wine making is modern, but there is more than a nod towards tradition; in ‘Little Beauty’ the best of new and the best of the old unite together seamlessly. View our selection.